What better start to 2019 than to book your place on our next Eco Church conference? 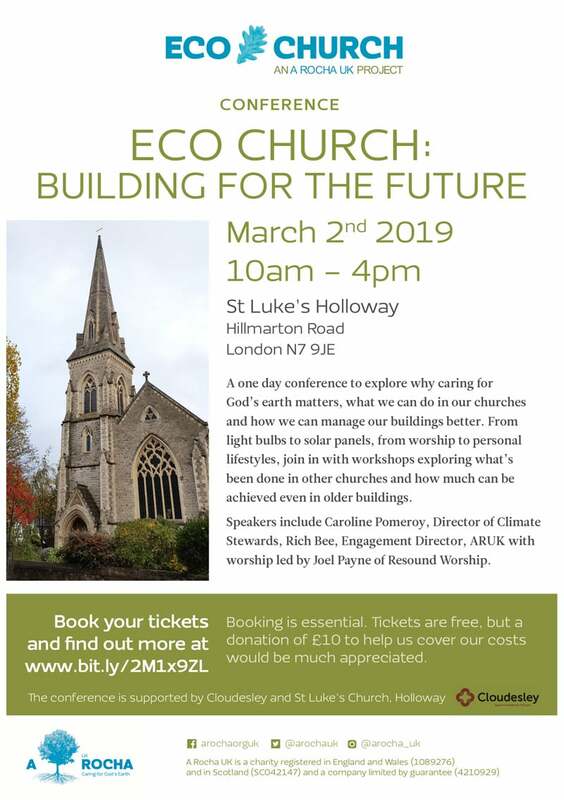 Join us on 2nd March at St. Luke’s, Holloway, to explore together how we can better care for God’s earth in our church life, through the framework of Eco Church. 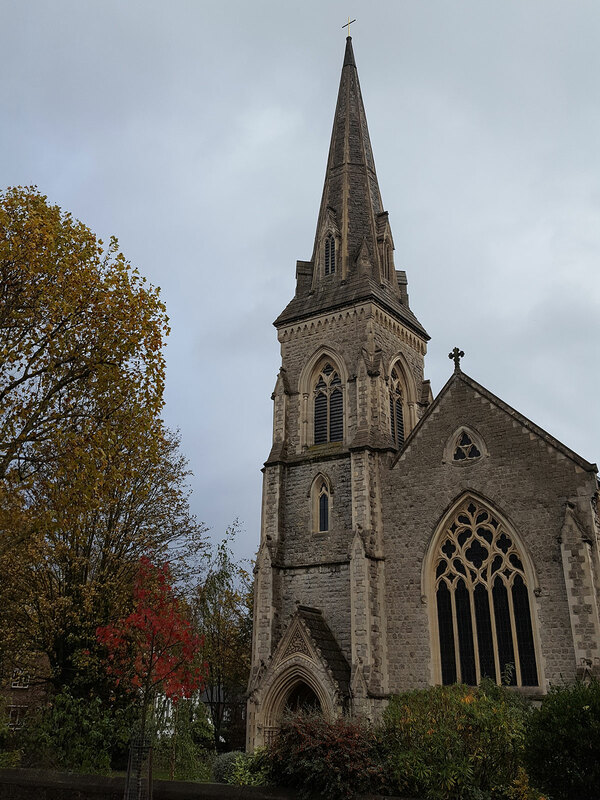 This conference is being generously funded by Cloudesley and there will be opportunities to learn from churches in Islington where Cloudesley has funded a year of sustainable building improvements. Find out how your church can care for God’s earth in 2019 and beyond.